Definitive has always led the industry with the best-sounding shielded center channels available. 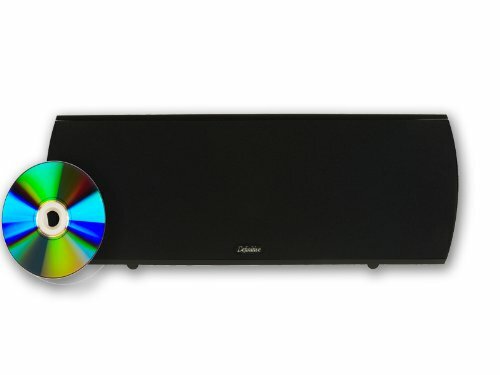 Optimum surround sound home theater reproduction places heavy demands on the center channel speaker, which in many respects is the main speaker in the system and often handles 50% or more of the program material. It is no place to compromise and settle for second best. Because of this, Definitive pioneered the concept of full frequency range high-definition center-channel speakers. Definitive's center channels and C/L/Rs are consistently rated as the best available, and have won numerous Audio Video Grand Prix Center Channel of the Year Awards each and every year. Our current offerings are the best ever, all featuring wide frequency response and extended dynamic range with extraordinary detail and articulation. All feature non-resonant monocoque cabinets with Linkwitz-Riley crossover networks, pure aluminum dome tweeters and die-cast-basket bass/midrange drivers in D'Appolito arrays.